Rag Doll” is a popular song written by Bob Crewe and Bob Gaudio. 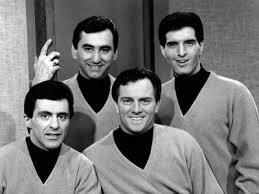 It was recorded by The Four Seasons and released as a single in 1964. It reached number one on the Billboard Hot 100 on July 18, 1964, and remained on top for two weeks. The song was also a number one hit in Canada, and reached number two in the UK and number four in Ireland. According to songwriter Bob Gaudio, the recording was inspired by a dirty-faced little girl, about 5 years old, dressed in ragged clothes. At stop lights in the neighborhood children would run into the street and clean windshields for spare change, but this little girl could only reach high enough to clean the driver’s side mirror of his automobile. 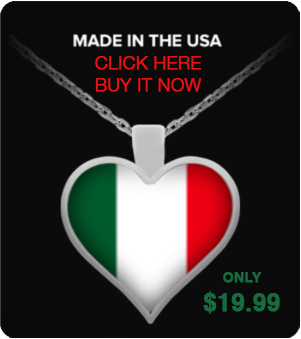 When Gaudio reached into his wallet, all he had were notes, none smaller than $20. He gave the girl a twenty-dollar bill (Gaudio has also said it was a $5 or a $10). 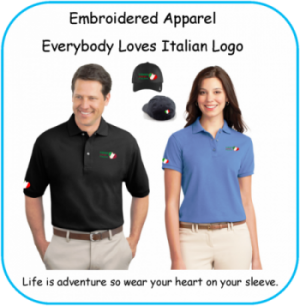 Her astonishment stayed in Gaudio’s mind as he approached the recording studio. “Rag Doll”, with a few tweaks by Bob Crewe, was the result. 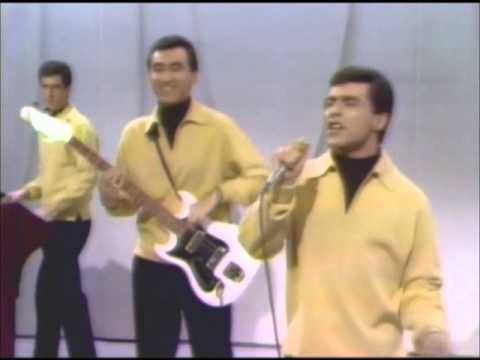 The B-side was the original version of “Silence Is Golden.” In 1967 that song was a number one hit in the UK Singles Chart for the English band The Tremeloes. For anyone that has been living under a rock for the last 50 years… The Four Seasons are an American rock and pop band that became internationally successful in the 1960s and 1970s. 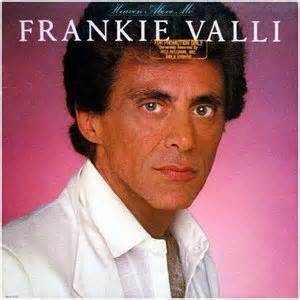 Since 1970, they have also been known at times as Frankie Valli and the Four Seasons. 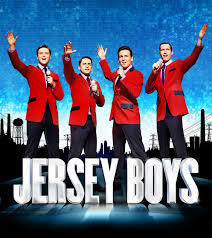 The Broadway Play – Jersey Boys is a tribute to the boys. 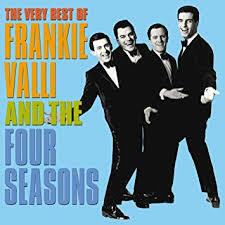 In 1960, the band known as The Four Lovers evolved into the Four Seasons, with Frankie Valli as the lead singer, Bob Gaudio (formerly of the Royal Teens) on keyboards and tenor vocals, Tommy DeVito on lead guitar and baritone vocals, and Nick Massi on electric bass and bass vocals.